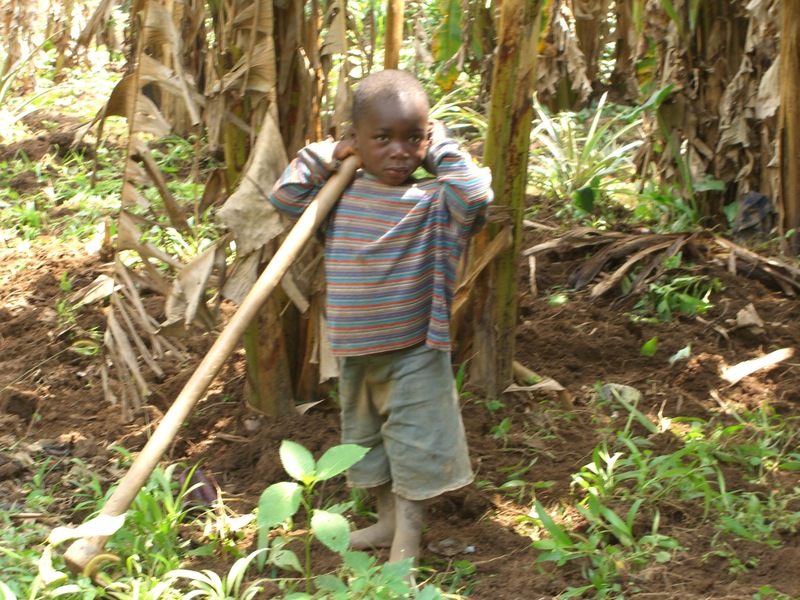 A large proportion of the Rwandan population lives on the edge between poverty and death. 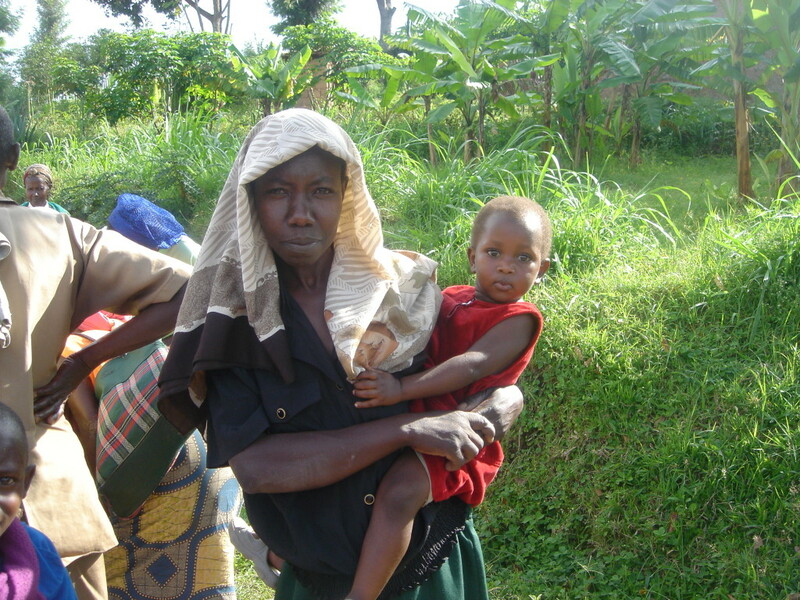 On a humanitarian trip to Rwanda in 2006 Betsy saw first hand not only the acute need for the basics of clean water, food and medicine but also the profound lack of the most rudimentary learning and reading materials. As a writer, Betsy wondered what kind of role she could play, if any, in helping Rwandans rebuild their country. “How could a poem or story help in the face of such great physical deprivation?” However, in addition to helping people literally survive, Betsy recognized the need not only for literacy for information but also to foster a culture of reading as an essential tool in fighting poverty of the mind and spirit. Rwandans need educational tools that will enable them to hope for and achieve a better future; and so Ready for Reading was founded in 2007. 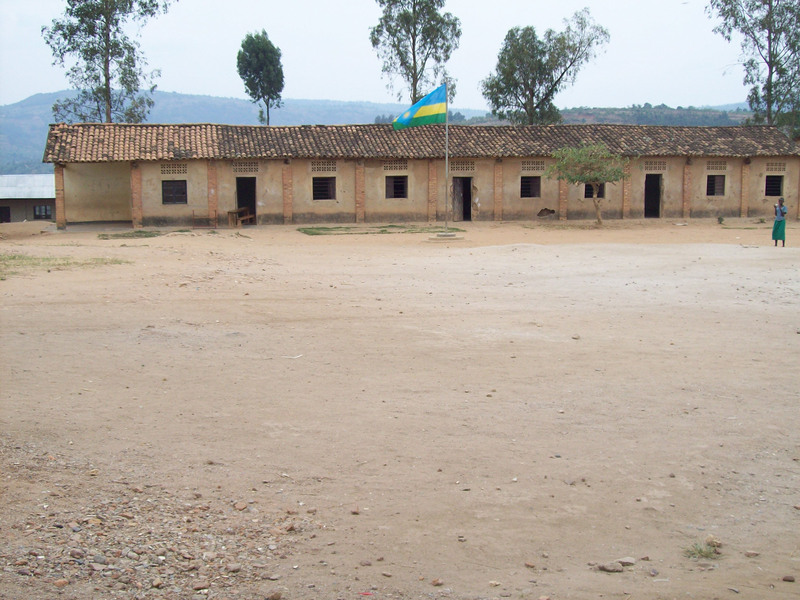 As a result of the 1994 Genocide the education system in Rwanda was all but destroyed with the loss of teachers and administrators and the destruction of schools and learning materials. Before the genocide there were 89 primary and secondary public and private school libraries and 10 university/research libraries in Rwanda. Almost all of these libraries and materials were destroyed or looted. In Rwinkwavu, in southeast Rwanda, Ready for Reading (RfR) has created a model for Community Libraries and Learning Centers to address this lack of existing infrastructure, materials and programming. Ready for Reading is now our own independent nonprofit in Rwanda as well as a 501c3 here in the United States, however, we started out 8 years ago working as a separately funded program under Partners In Health (www.pih.org). Though the central focus of PIH remains health care, they also collaborate with organizations engaged in economic, educational and social initiatives; consolidating efforts rather than duplicating resources. With the endorsement of Dr. Paul Farmer, PIH CO-Founder, they included us under their umbrella, serving as our fiscal agent, providing administrative assistance and advised closely on the project enabling us to operate as a volunteer organization, so all funds raised could go directly into the Rwinkwavu Community Library and Learning Center Project. The Rwinkwavu District Hospital, the first of many PIH, Rwandan Ministry of Health and Clinton Foundation collaborations working to rebuild the country’s health care system, has transformed the Rwinkwavu area, paving the way for other initiatives like Ready for Reading to piggyback and expand on the improvements begun. RfR is working with other organizations and local community members in designing and implementing programming to meet the needs of the people in Rwinkwavu. From the start, the federal and local Rwandan government, as well as local people at the grassroots level, have rallied around RfR and continue to do so, making the RCLLC the heart and hope of the Rwinkwavu community it serves. 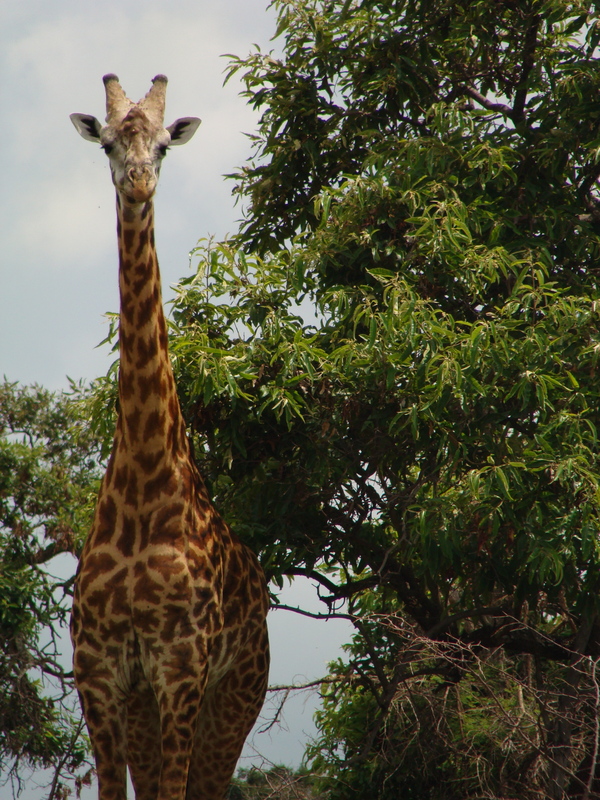 Rwinkwavu Sector is in the Eastern Province of Rwanda approximately 2 hours southeast by car from the capital, Kigali. 15km from the nearest paved road, it sits in a remote valley with checkerboard agriculture plots blanketing every swath of arable land. In the decades preceding the ’94 genocide, marginalized families were pushed to this drier, less productive region. During the ’94 genocide, this region was particularly devastated due to the composition of its population. Thousands of people were murdered, including a heartbreaking event at the Rwinkwavu Hospital where virtually all of the patients and hospital staff lost their lives. It was November 2004, and Dr. Paul Farmer had agreed to bring his world-renowned Partners in Health model to Rwanda, which was still reeling from the aftershocks of the genocide a decade earlier. Now here he was, with Rwandan health officials, to scout out a location for a hospital to serve the poorest of the poor. Farmer was taken to the country’s northwest corner. But there was already a clean hospital there… “No, no, no. You don’t understand,” Farmer recalls saying. “Find me the worst possible place in the country.” So they took him to Rwinkwavu, a remote area two hours east of Kigali. Even Farmer – who works in the world’s worst regions – was taken aback. 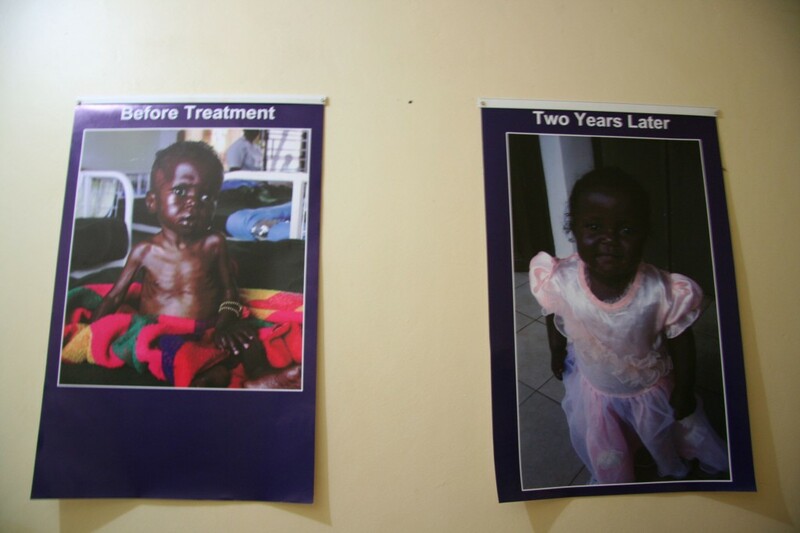 Over the last decade, PIH has transformed the region through their community-based system of health care. Ready for Reading is founded on the belief that once that health needs are addressed people will be eager for educational and socio-economic opportunities. 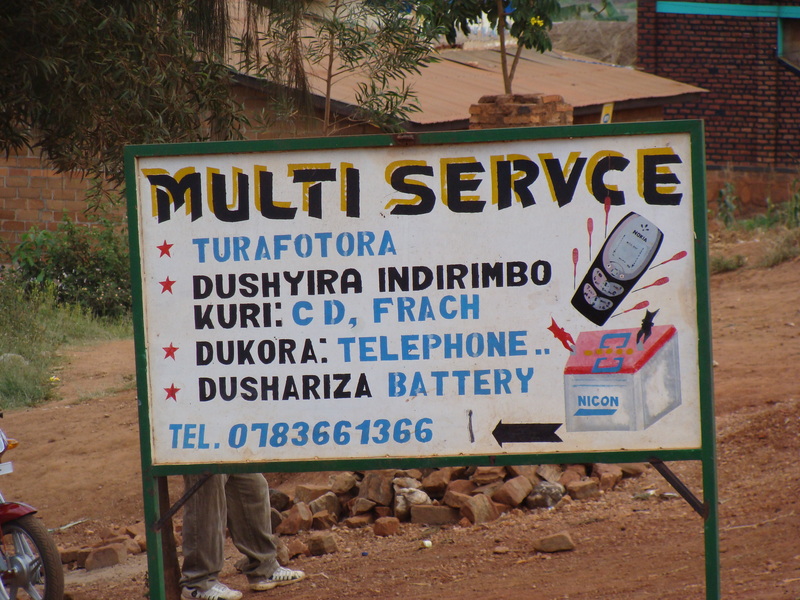 With community health workers, tourism jobs coming back in the nearby Akagera Game Park and other industries/businesses now cropping up the need for language and computer literacy is more important than ever.